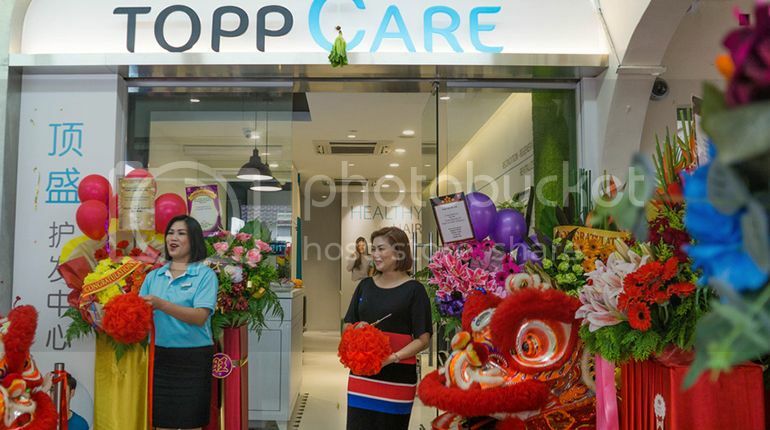 Went down to Topp Care Hair Solutions Grand Opening a week ago, and it is located really conveniently at the hub of the east, Tampines. 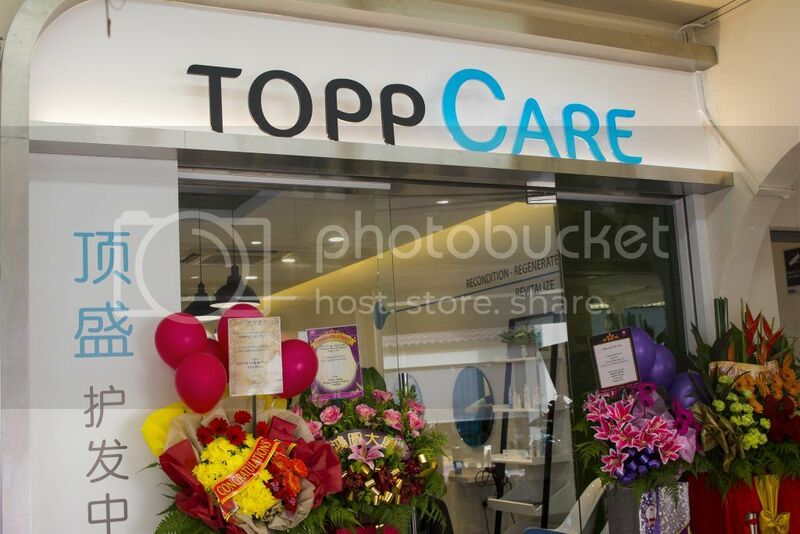 Topp Care offers affordable and effective hair and scalp treatments using natural plant extracts at a friendly and easy access neighbourhood. From the map, you can see it is actually really near to the station and there is also PIE just around the corner! You can take bus 3, 8, 9, 12, 17, 18, 28, 34, 38, 39, 59, 518. 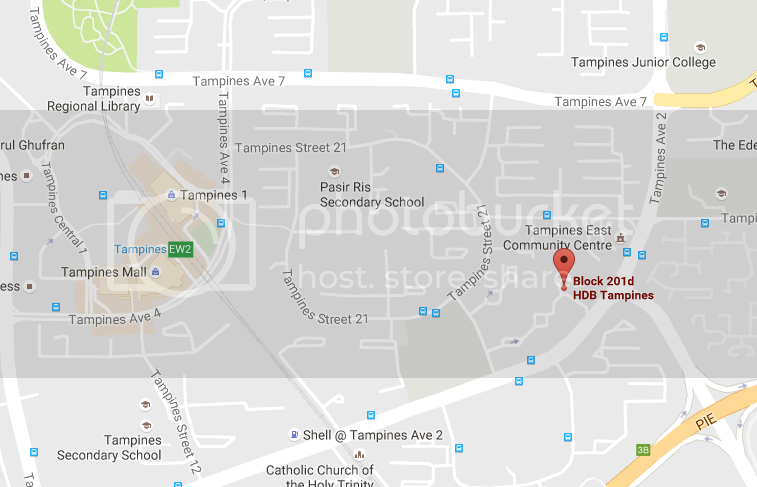 Nearest Station is Tampines MRT. 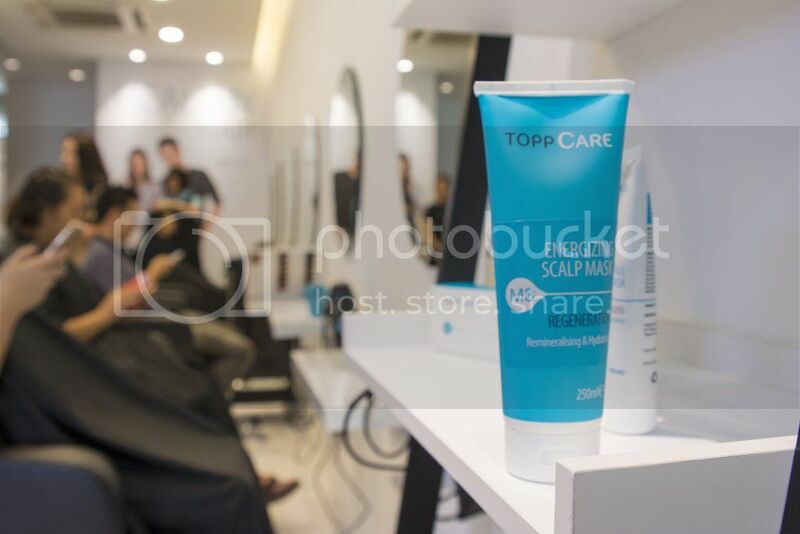 Topp Care Hair Solutions is a fixed price hair care centre that uses high-quality natural plant extracts in their treatments specially formulated for different hair and scalp problems. 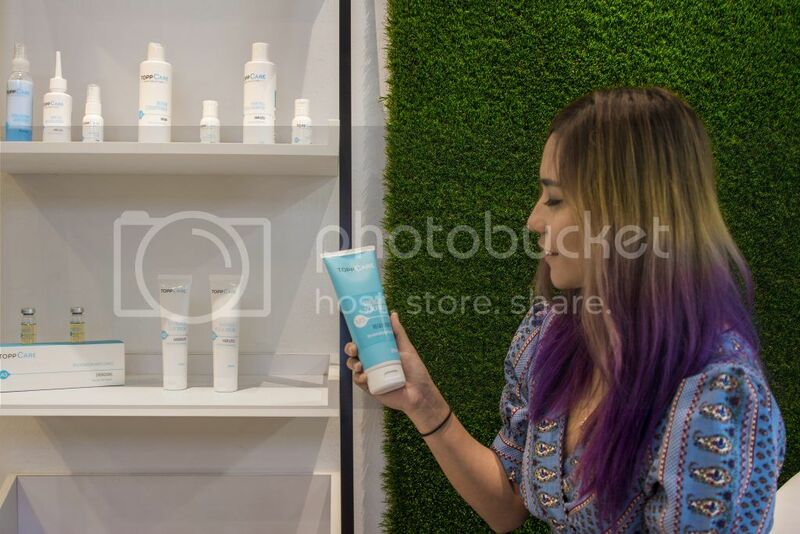 Administered by professionally qualified therapists, the steps in each treatment incorporate the use of products made of high-quality natural ingredients with properties that promote hair growth and scalp health. “Hair-friendly” plant extracts like aloe vera, burdock, ginko and thyme form the key composition of the ampoules, masks, shampoos and conditioners. 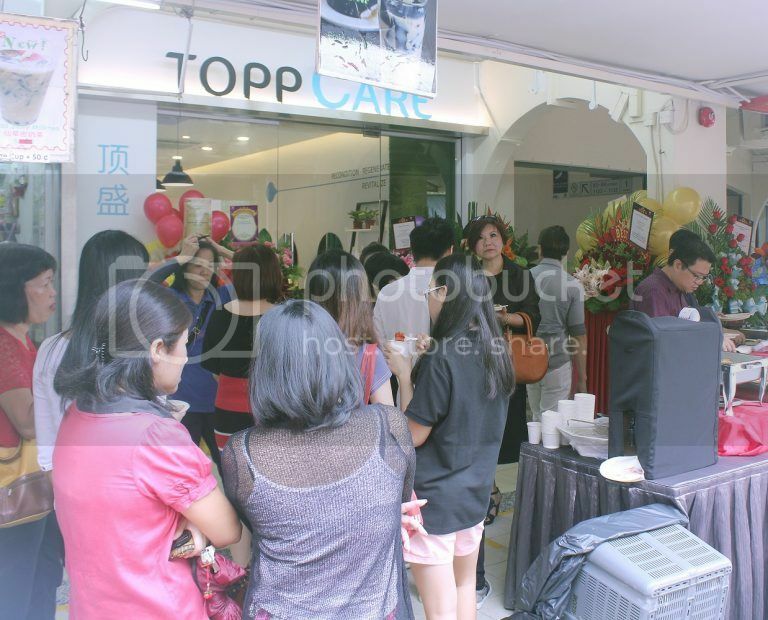 Topp Care has a very comfortable setup, and the rates are also at a very reasonable price as well! It is only $60 for any hair or scalp treatment! Now you don’t have to worry about signing up for packages (with no hidden cost) that cost thousands of dollars! 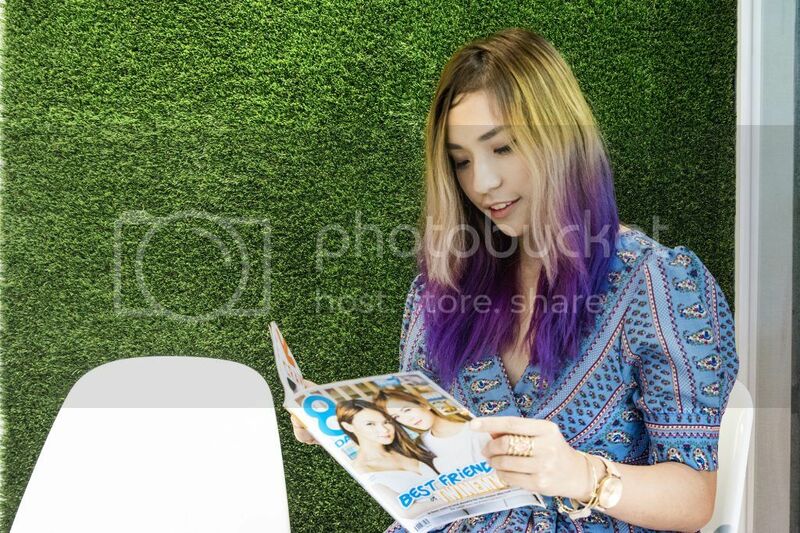 The hair colouring service starts from $60 (depending on hair length). The whole store is really comfortable and clean as well, and with really friendly staff servicing! 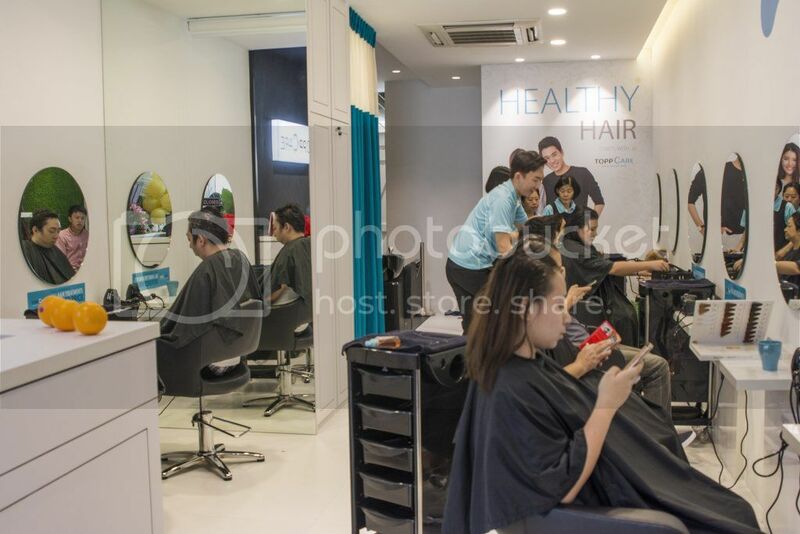 Many people would doubt on a neighbourhood hair salon, but gosh, this feels as though I am at Orchard somehow! 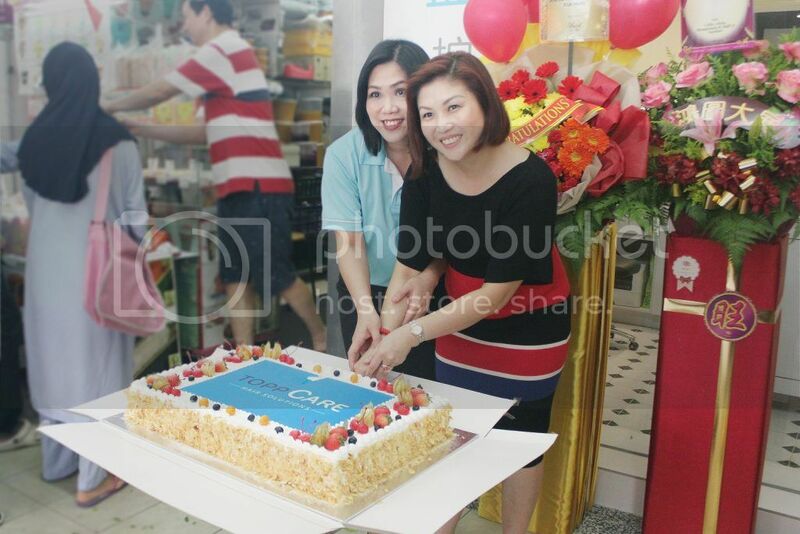 On that day of the grand opening, it was so happening! 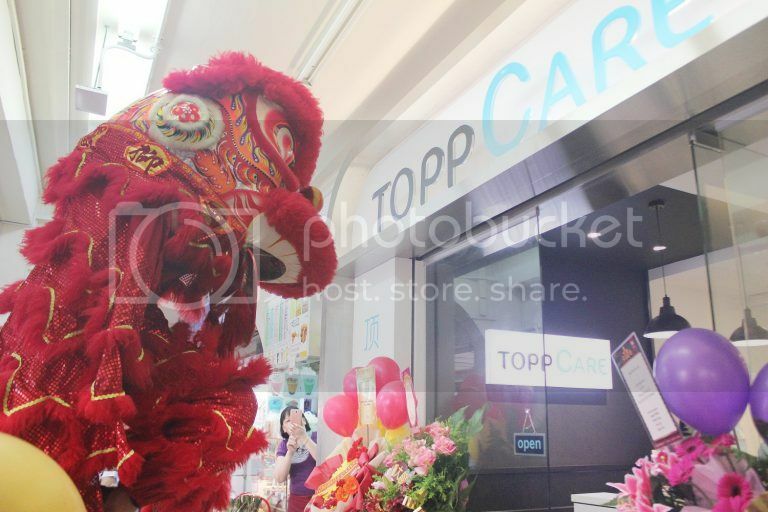 There’s lion dance, lotsa food and even cake cutting ceremony! Exclusively for my readers! Simply register now to enjoy 50% OFF Hair and Scalp Treatment and $20 OFF Colouring Services!